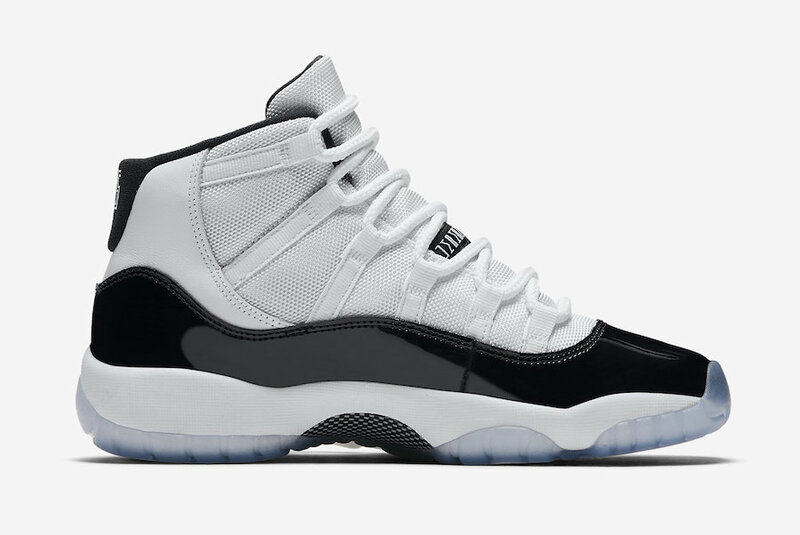 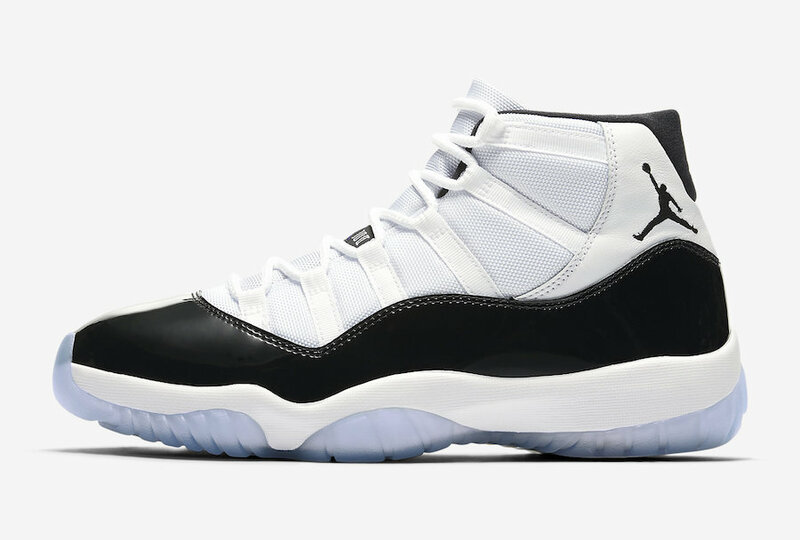 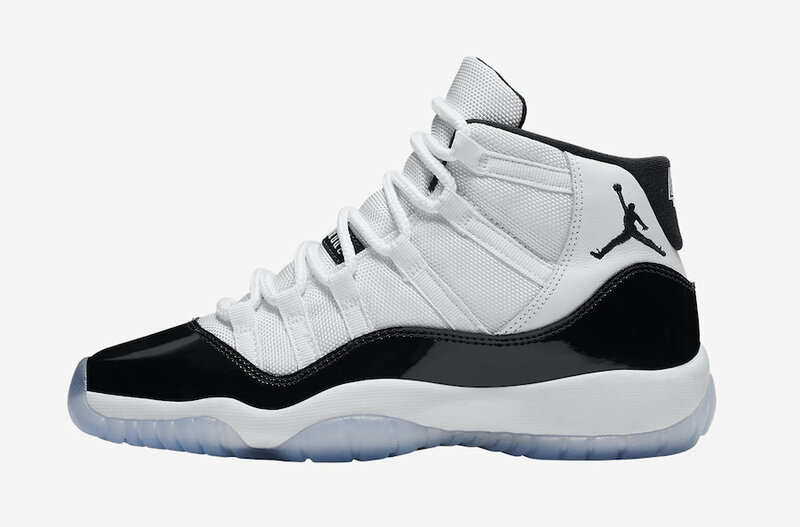 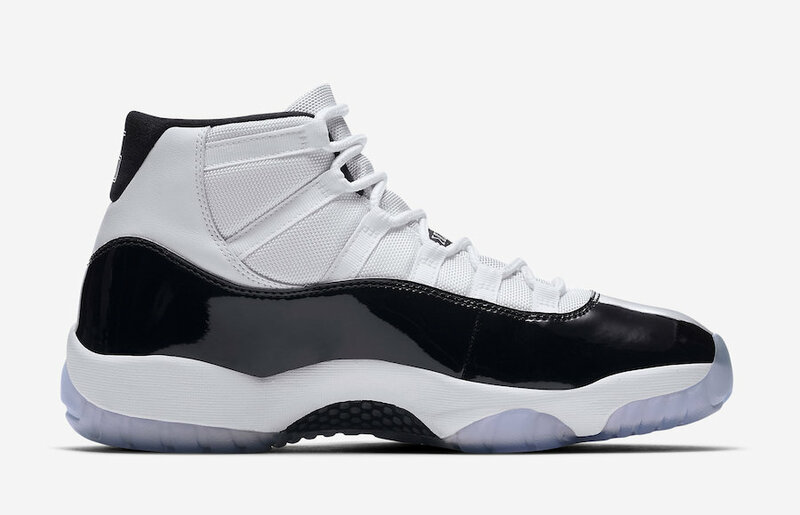 Jordan Brand brings back the Air Jordan 11 Concords just in time for the Holiday season. 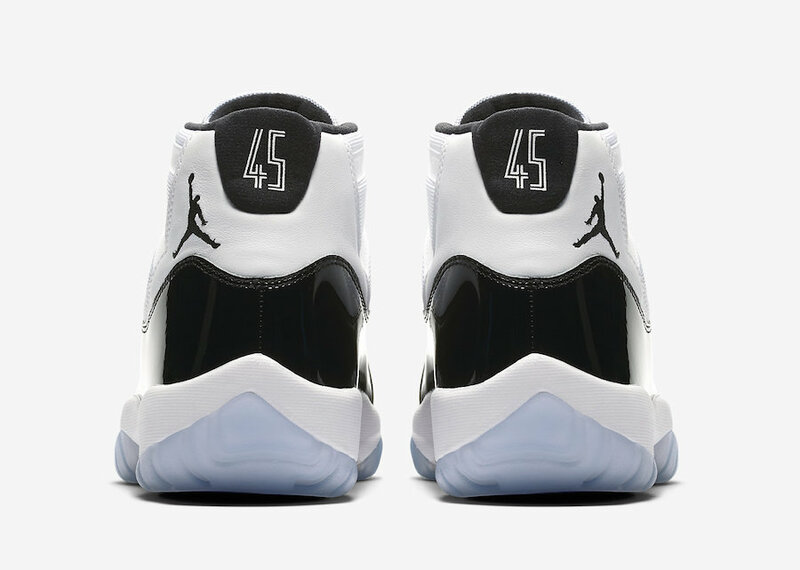 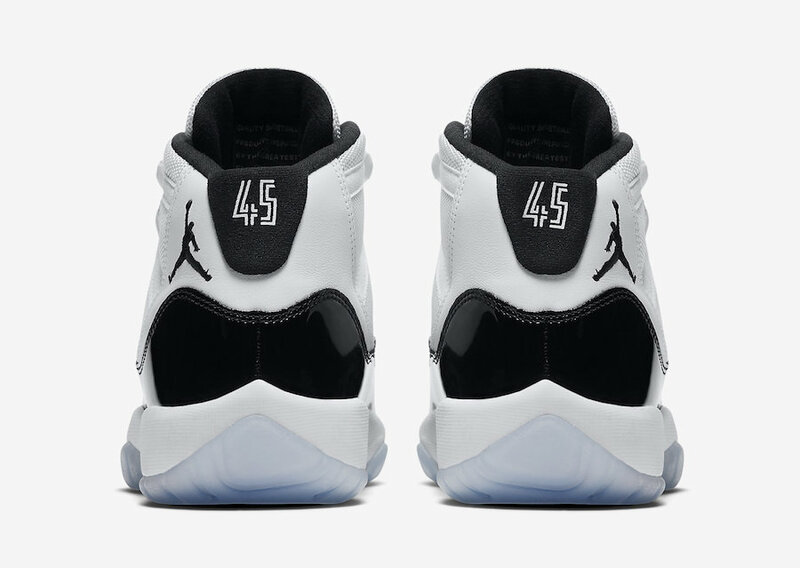 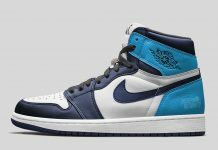 Featuring “45” on the heels just like the “Space Jam” release from 2016, other details include a White mesh upper with Black patent leather surrounding the mid of the shoe. 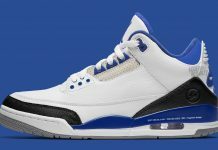 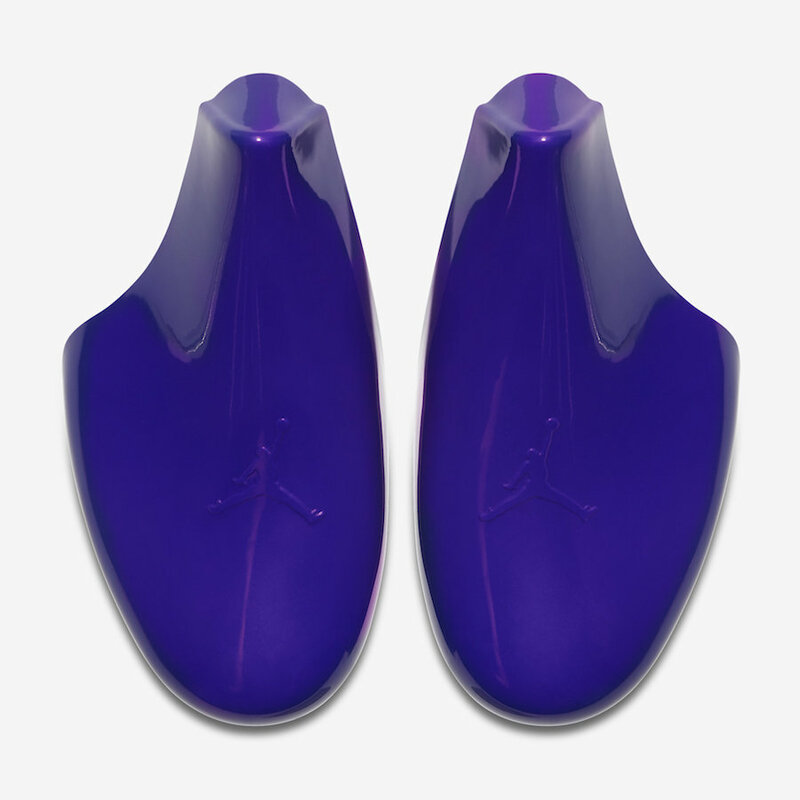 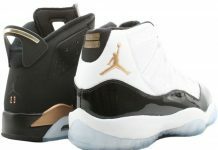 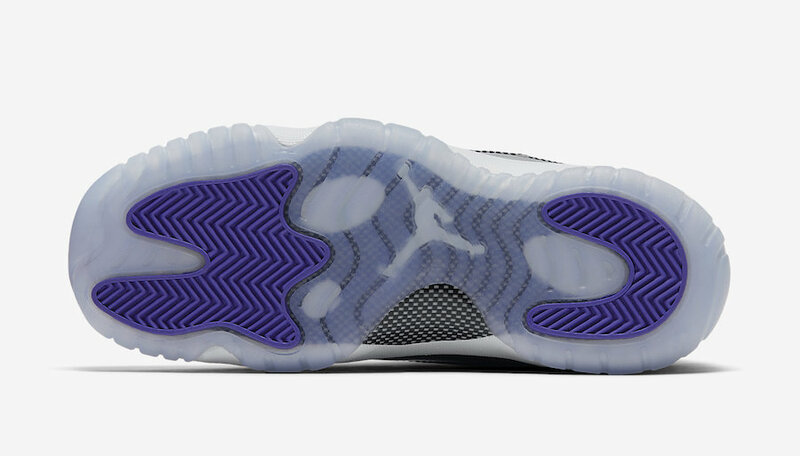 Dark Concord accents are seen throughout, resembling the 1995 OG pair. 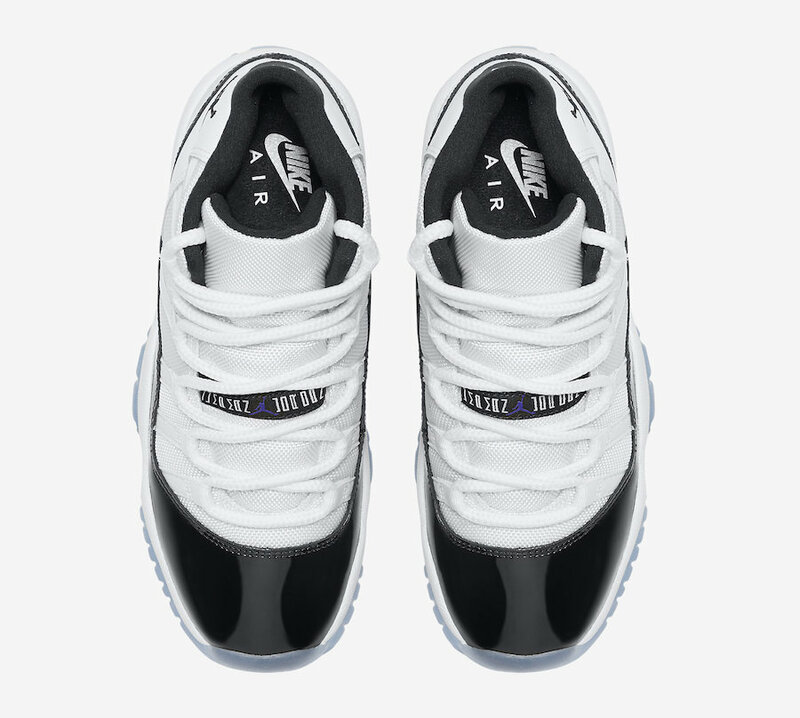 Alongside the release will be a Grade School version. 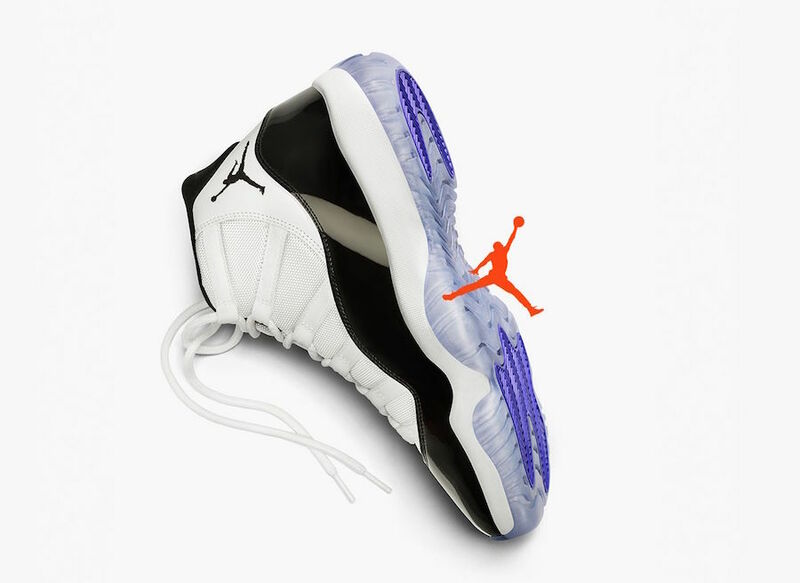 Nike SNRKS gave early access to grab the Air Jordan 11 Concord, did you get lucky? 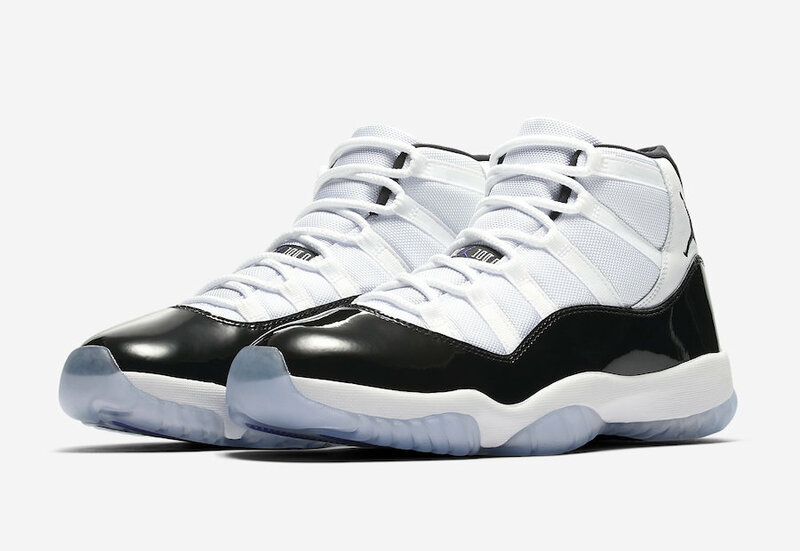 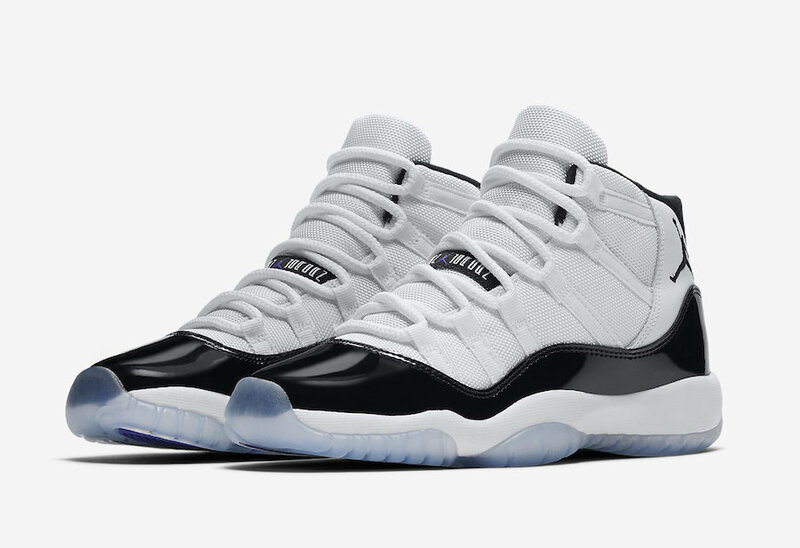 The Air Jordan 11 “Concord” in Men’s and GS sizing are set to release on December 8th at select Jordan Brand retailers and StockX with the retail price tag of $220 USD.